Economic development practitioners and stakeholders have been doing great work in their field for the last 40 years. 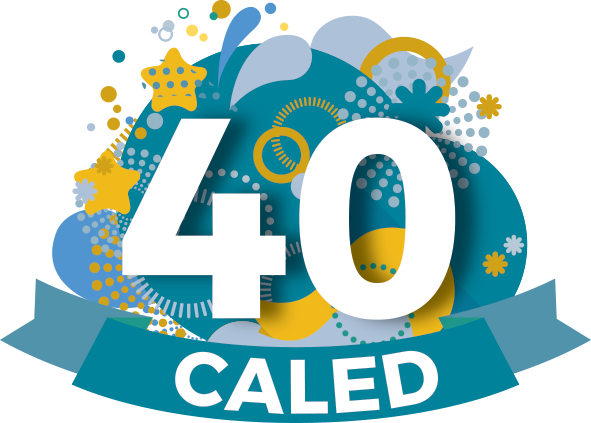 CALED wants to highlight these successes and celebrate their work during CALED’s 40th Annual Conference. Show off your #econdev knowledge by submitting an in-depth analysis on an economic development project/program in your community.